When a default falls on a credit profile it is often very difficult to acquire an auto loan. Expert Auto understands the need for reliable transportation, which is why we offer Auto Financing After Default in Alexandria. Default on your credit? Not a problem! 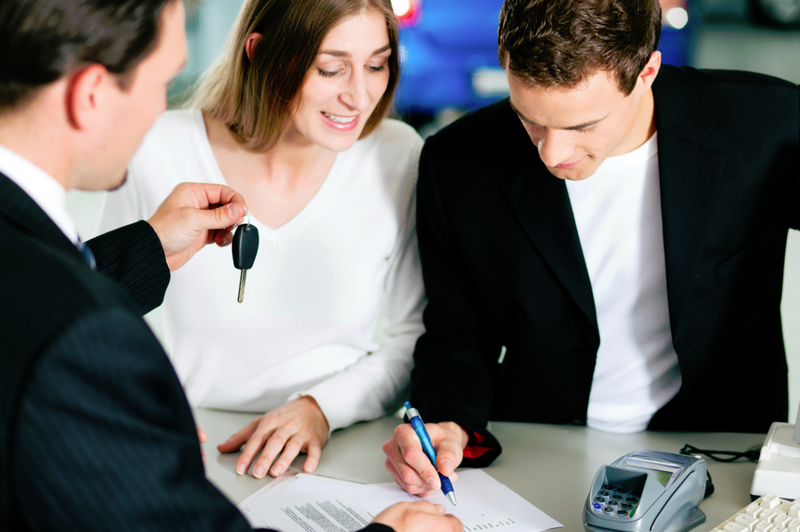 Contact our helpful team at (866)429-0970; about Auto Financing After Default in Alexandria at Expert Auto today!